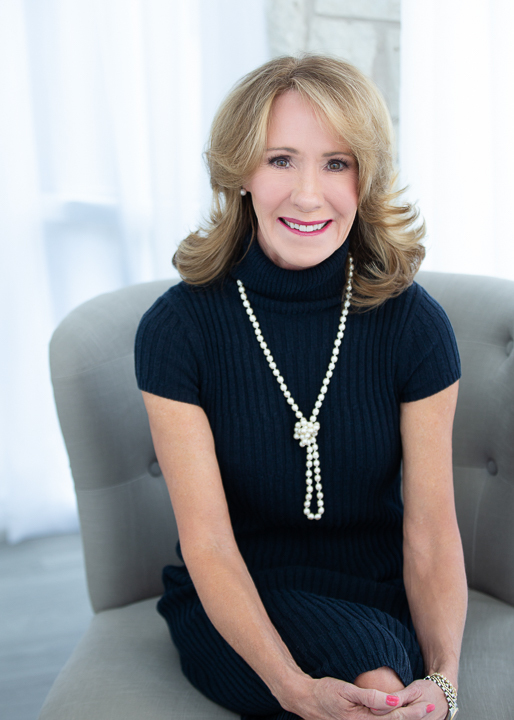 Liz Newell, a licensed Austin REALTOR® for over 25 years, believes that real estate isn’t about making a sale; it’s about connecting with people. She enjoys forming relationships with each of her clients and aims to serve them for life. As a result, most are repeat business or come by referral from happy past clients. Her hard work and passion have helped her create relationships within the Austin real estate community that lead to collaboration and smooth transactions with partnering agents. Her rapport with other agents means that her buyers are able to view a house before it’s listed on MLS and that other brokers are eager to show her listings. Liz ensures her real estate clients have all the pertinent facts; that you understand the language in your contracts and disclosures; that you are staging your house to create a great first impression; and that you consider all your options. She will not sugar-coat the truth; she tells you exactly what you need to know and points out both the positive and negative to help you make an informed decision. Liz ensures there are no surprises; her clients always know what to expect, at each step, between agreement and closing. She effectively communicates with the other agents, lenders and title companies to ensure that your closing isn’t stressful; rather, it’s relaxing and fun! This is why Liz is one of the best Austin realtors. Outside of Austin real estate, Liz is passionate about her volunteer involvement with Hospice Austin’s Christopher House and Meals on Wheels. Working with these programs reminds Liz of the needs of others and reinforces her desire to help others in a different capacity; leaving her feeling extremely rewarded and humbled. She loves Austin’s diversity and laid-back environment. When not working with her clients or volunteering, Liz can be found walking her labradoodle, Emmy, along the hike & bike trail; working out at Pure Barre; or drinking a green smoothie from JuiceLand.